The traditional 2018 Holiday Gala Dinner Dance was held on December 7th, at the Metropolitan Club. Find public- and private-sector sources of information on US-Brazil business here. Our list of web resources will assist you in your search for business-related instruction in the U.S. 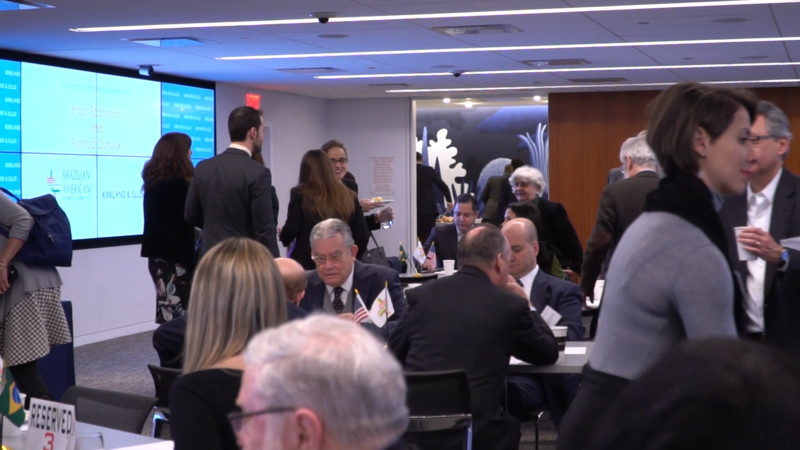 The highest membership category, reserved exclusively for those elite firms which are noted leaders in Brazil-US business and remain at the forefront of increased relations between the two nations. 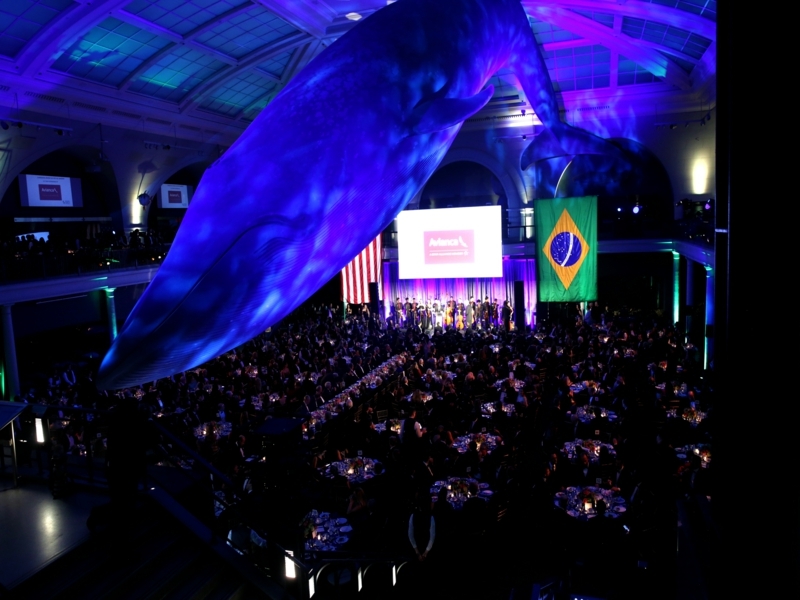 A membership category for select companies that have been particularly influential within the Brazil-US business sphere. The standard membership for large companies who are actively involved in Brazil-US business.